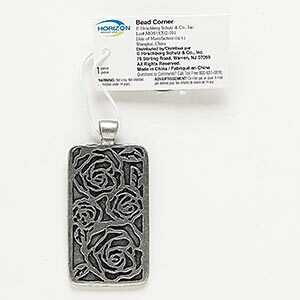 Pendant, antiqued nickel-finished "pewter" (zinc-based alloy), 57x28mm rectangle with rose design. Sold individually. 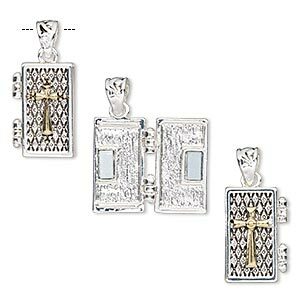 Drop, antique silver- and gold-finished "pewter" (zinc-based alloy), 27x15mm two-sided rectangle prayer box with cross and diamond design with magnetic closure. Sold individually. 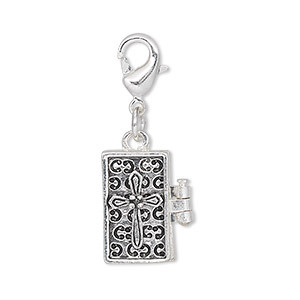 Drop, antique silver-finished "pewter" (zinc-based alloy), 17x10mm rectangle prayer box with cross design and magnetic closure with lobster claw clasp. Sold individually. 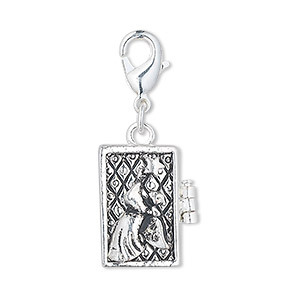 Drop, antique silver-finished "pewter" (zinc-based alloy), 18x12mm rectangle prayer box with angel and star design with magnetic closure and lobster claw clasp. Sold individually. 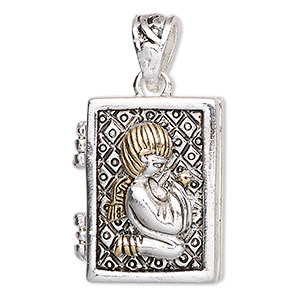 Drop, antique silver- and gold-finished "pewter" (zinc-based alloy), 27.5x22mm rectangle prayer box with praying angel design and magnetic closure. Sold individually. 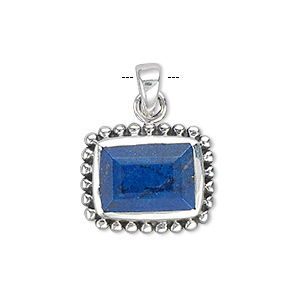 Pendant, lapis lazuli (dyed) and sterling silver, 20x16mm with 13x9mm faceted rectangle. Sold individually. 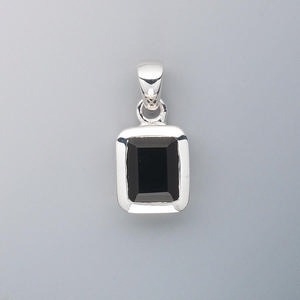 Pendant, black onyx (dyed) and sterling silver, 12x10mm rectangle with 9x7mm faceted rectangle. Sold individually. 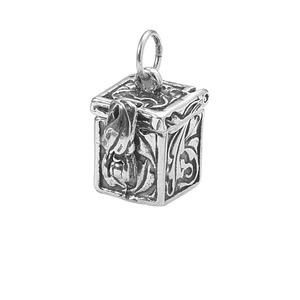 Pendant, sterling silver, 13x12mm rectangle square prayer box. Sold individually. 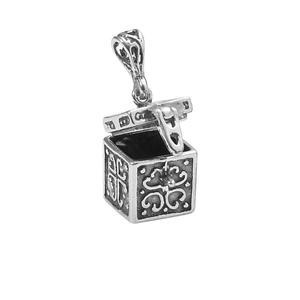 Pendant, sterling silver, 12x11mm square prayer box with safety. Sold individually. 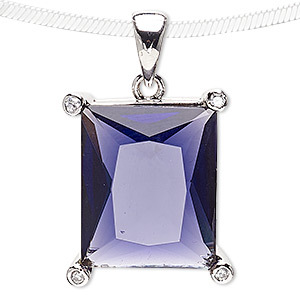 Pendant, glass / glass rhinestone / rhodium-plated brass, purple and clear, 25x20mm rectangle. Sold individually. 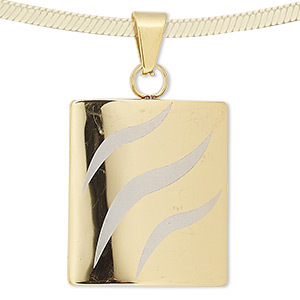 Pendant, gold-finished stainless steel, 35x30mm rectangle with matte stripe design. Sold individually.